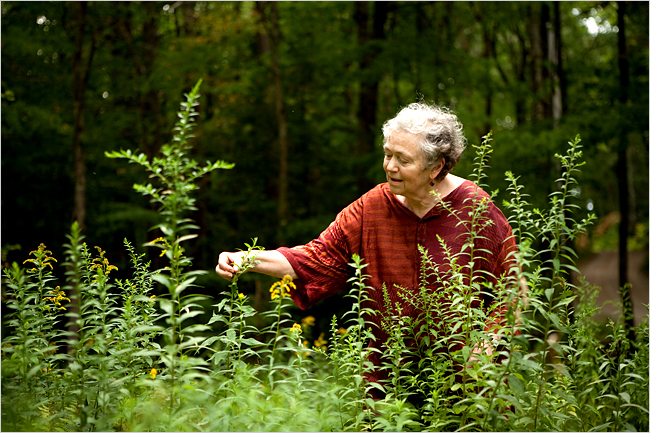 The New York Times has an article with absolutely lovely photographs interviewing Mary Catherine Bateson. she is a careful, thoughtful writer, the daughter of Margaret Mead and Gregory Bateson. every few years i return to this family of writers to see what they said and lived and wrote about whatever it is i’m contemplating. Blackberry Winter by Margaret and With a Daughter’s Eye by Mary Catherine are especially illuminating. 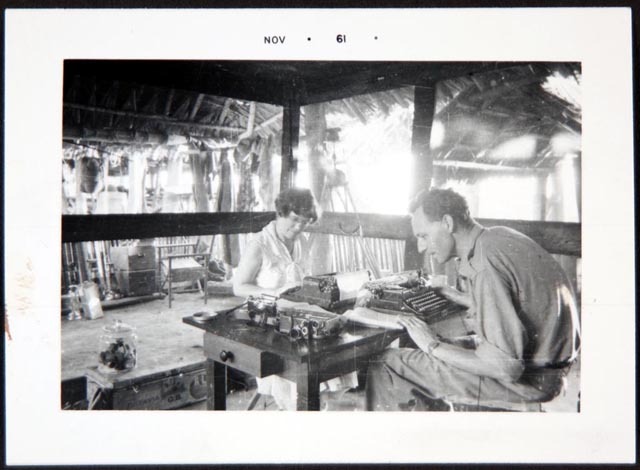 when we lived in the jungle i envied the mosquito room that Gregory built in Indonesia. those facing typewriters and bookcases! imagine an entire room free of bugs! The topic of home and homemaking has always been interesting to me. I will have to look for _Composing a Life_ at the library. The ideas that Dr. Bateson shared in the article reminded me of a couple of books I read a long time ago by Edith Schaeffer: _What is a Family?_ and _The Hidden Art of Homemaking_, but I am sure that Dr. Bateson’s treatment of these topics is far more complex. i read What Is a Family during my first year of college. i wonder how my ideas have changed and shifted since then? i know i had little sense of the wonder and power of birthing and nursing and raising these children. i know i had little sense of belonging to another. i’ll have to re-read! Bateson talks mostly to “professional” women, so her focus is different from Schaeffer’s. alot of the interest for me is in how different my life is from the ones presented. i mean Margaret Mead was divorced three times. not exactly a life to follow. …and yet. sorry to go on and on. i guess homemaking is interesting to me too! have you read Radical Homemakers yet?